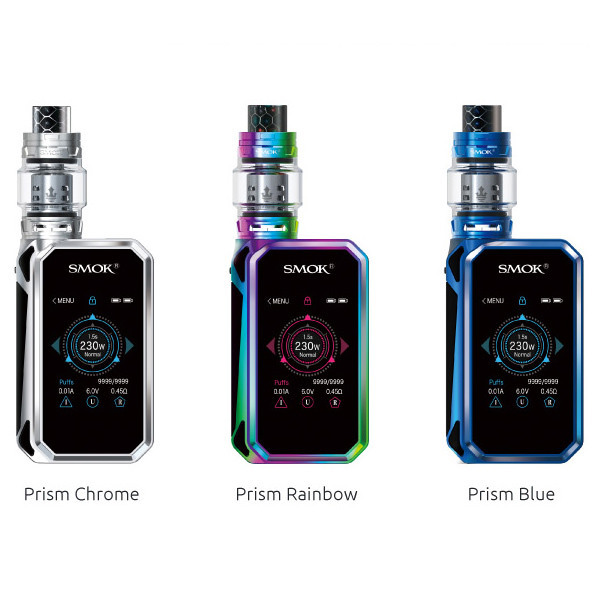 Smok G-Priv 2 Luxe Edition is an advanced version of G-Priv 2. It is designed in a modern way, the unique prismatic appearance looks cool and can bring you excellent texture. Its 2.0 inch touch screen is highly sensitive, with simply touch you can get the information you want. And it has 230W high power, which can definitely satisfy the vapor chaser. More surprisingly, it uses revolutionary TFV12 Prince tank, which has unprecedented large capacity, unique Cobra drip tip and powerful cores. Try this new edition to enjoy better vaping time. Innovation keeps changing the vaping experience! 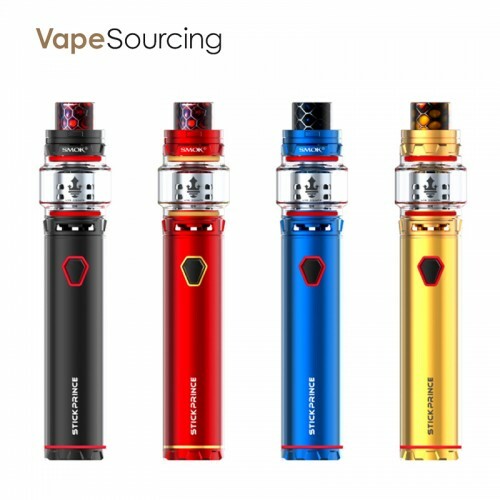 The newest release date we got from SMOK is middle of Jan/2018, more accurate time will be updated as soon as with news. SMOK Stick Prince Kit comes with a powerful combination of 3000mAh Stick Prince Battery and TFV12 Prince tank, it is born to be a legend. Stick Prince’s large battery capacity is the best guarantee for long time vaping and LED indicator on its body can tell you the specific conditions of itself. Max 100W output wattage. The TFV12 Prince has 8ml large capacity and hyper engines, which can bring you massive vapor. Besides, the tank’s patented locking mechanism can effectively solve the leakage problem. It is newly designed, with a special hexagon power button and a carefully carved battery base you can feel how exquisite it is. Aufgrund der Konstruktion und unglaublicher Festigkeit hat Geekvape Aegis im Brennpunkt des allgemeinen Interesses gestanden.